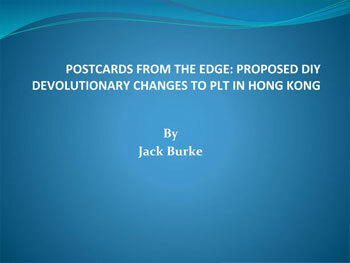 Jack Burke, City University Hong Kong. 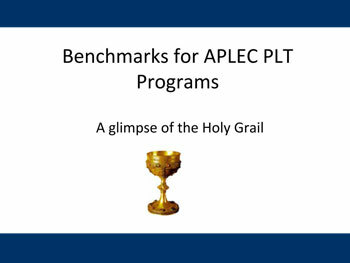 Adrian Deans, College of Law, Adam May, Leo Cussen Institute and Graham Jobling, Law Society of South Australia. 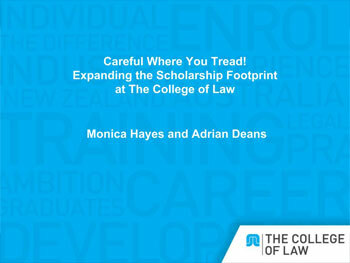 Monica Hayes & Adrian Deans, College of Law. Teaching International Legal Students: What is Best Left Unsaid? Not! 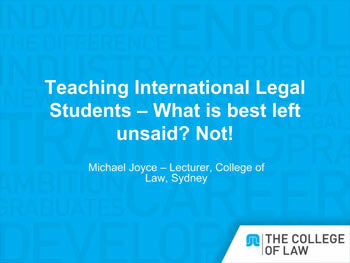 Michael Joyce, College of Law Sydney. 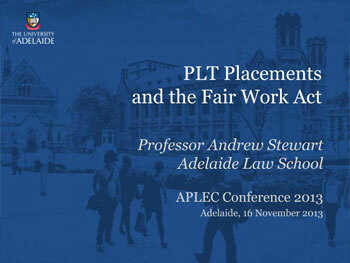 Professor Andrew Stewart, Adelaide Law School.